My weekend getaway with my college buddies Adrian, Ron, and Joan, appreciating contemporary Filipino artworks last January 11, 2015 proved to be a mind-stimulating (and tiring) exercise. 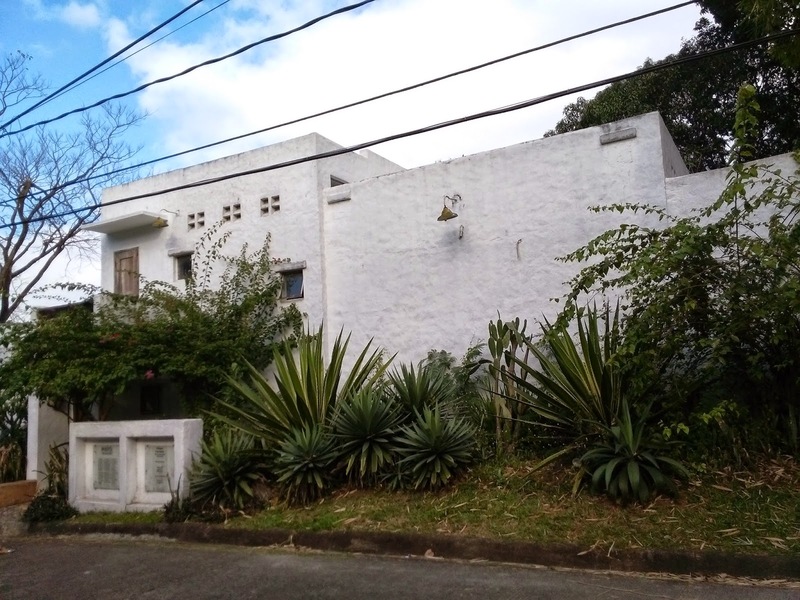 But for Php 100 entrance fee, a whole-day visit at Pinto Art Museum in Antipolo City regaling at the paintings and sculptures was really worth it! Personally, I would like to pay a visit again to get some inspiration for my poetry as the museum is very accessible from Metro Manila. 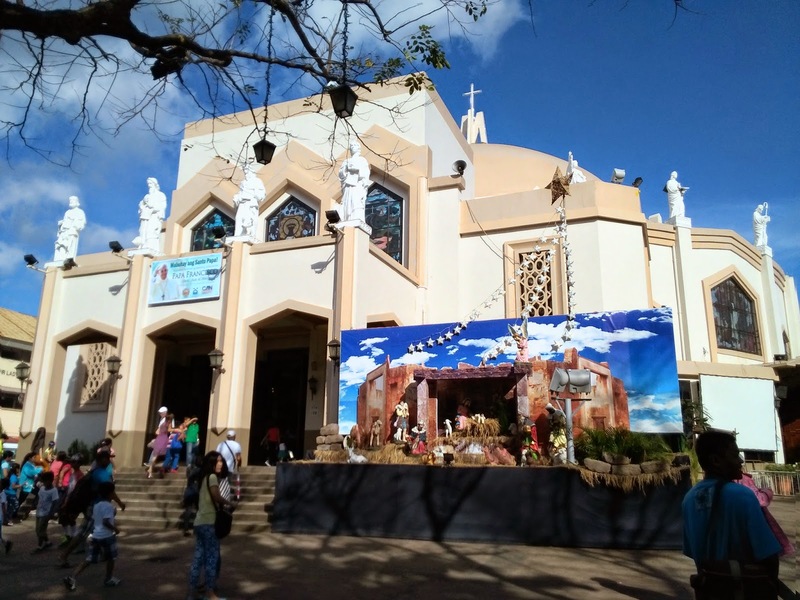 (Directions for commuters: Ride a jeepney going to Antipolo, alight at Ynares Center, and ride a tricycle going to Pinto Museum). 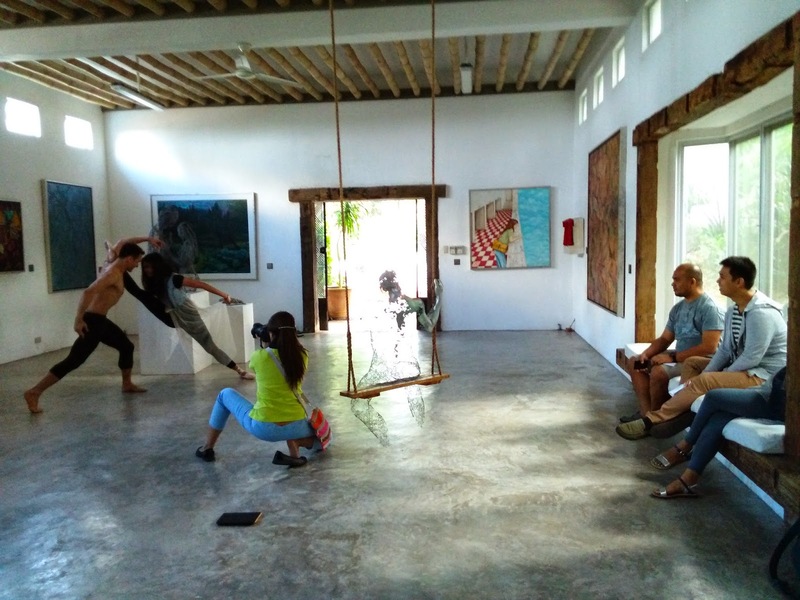 LIRA, my poetry organization, has been doing workshops in Pinto Museum lately. But during our time, that’s in 2010, we were not able to hold any of our workshops there. In this blog entry, I would be identifying the five artworks that caught my attention, and that could possibly be a subject of my poetry. There were a lot and the photos of these are in my Facebook album. 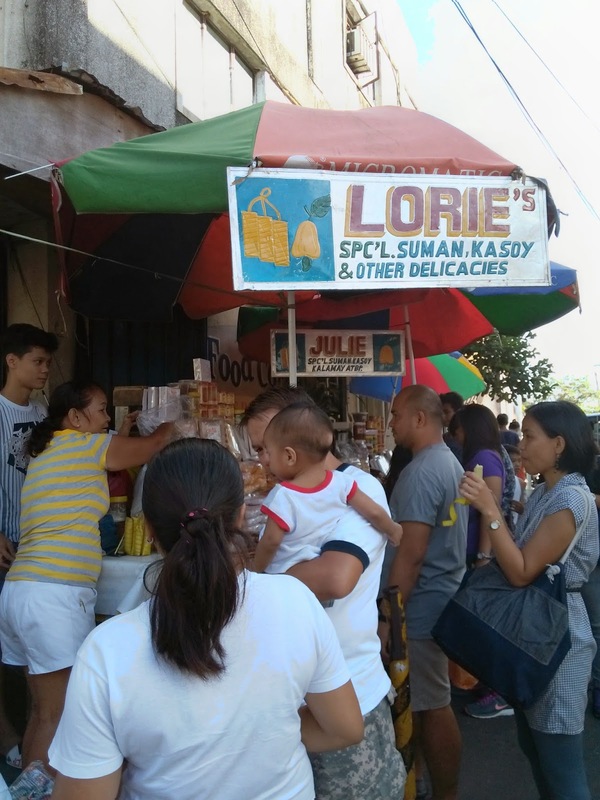 Some of the activities and side trips that we did would be included in this article, as well. 1. 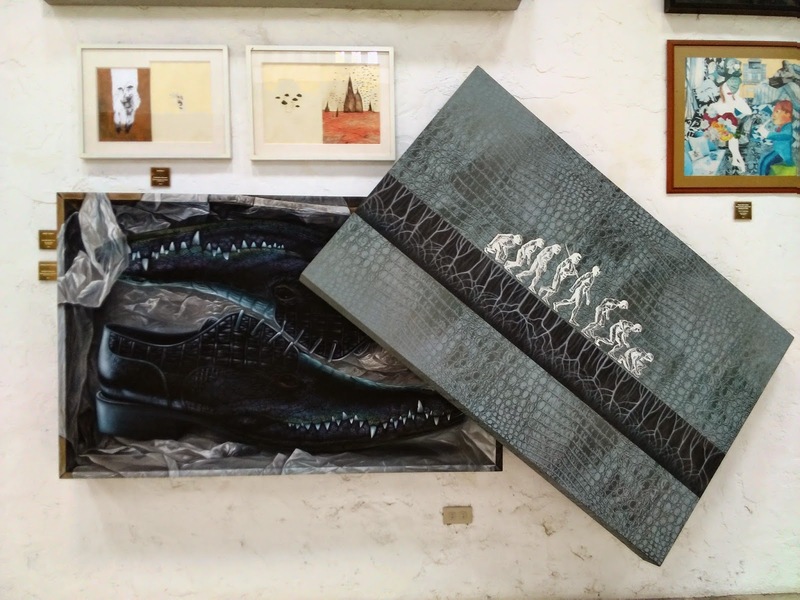 "Lolong and Loleng" (Demetrio Dela Cruz, Stitched End Oil on Canvas, 2012) - It shows a pair of shoes made of crocodile skin inside a shoebox. And on the shoebox cover, is the evolution of man. The "final man" is shown wearing the shoes. 2. 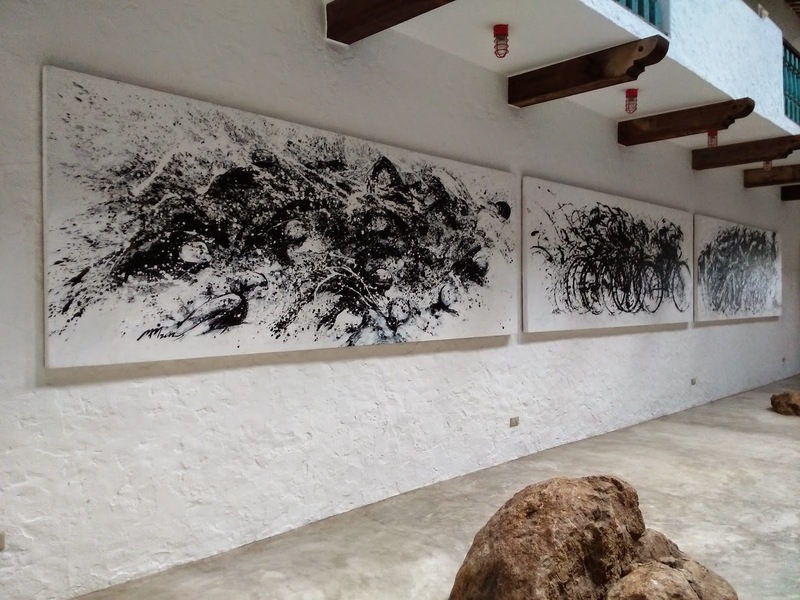 "Panalo" (Ferdie Montemayor, Acrylic on Canvas, 2012) - At first, it looks like an abstract artwork. But it's actually a triathlon! 3. 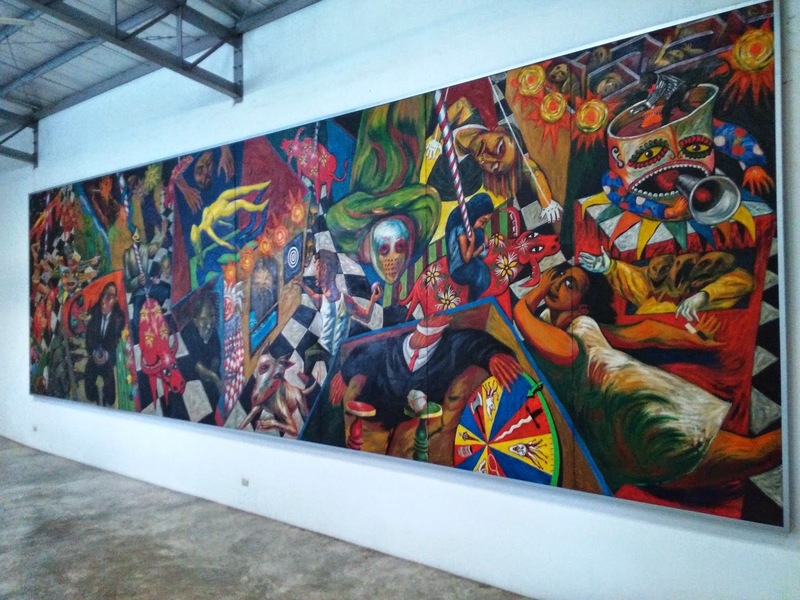 "Karnabal" (Various artists of Salingpusa, Acrylic on Canvas, 1992) - This gigantic painting depicts Philippine society as a "carnival" with magicians, and all. 4. 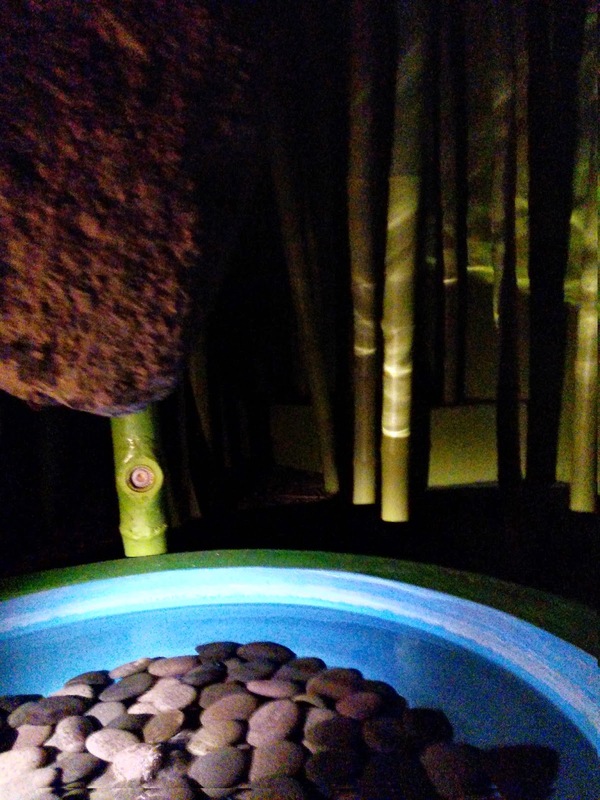 "Forest" (Antonio Leano, Installation, 2012) - I was amazed with the room dedicated to this bamboo installation, complete with sound effects! 5. 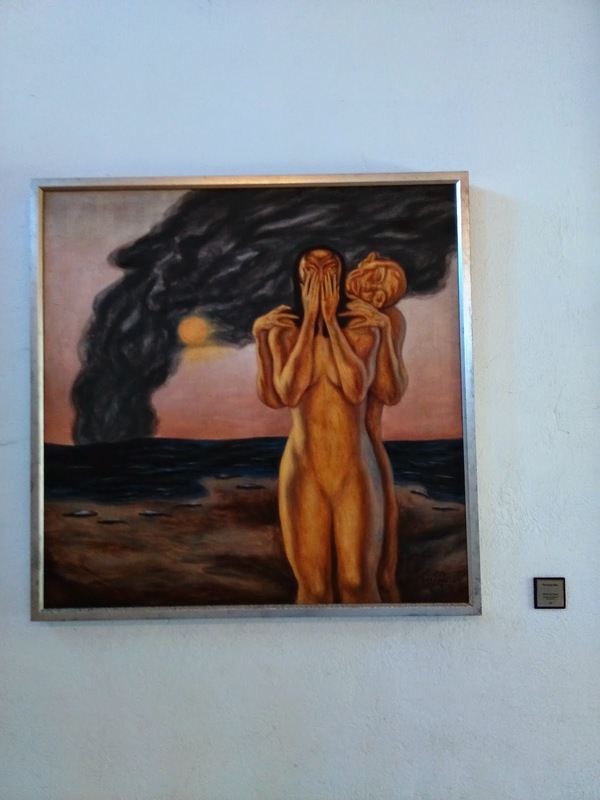 "Burning Bay" (Elmer Borlongan, Acrylic on Canvas, 1992) - It's just powerful. There were other artworks that I liked because of the media that were used and their messages, as well. One really needs to pay a visit at Pinto. My friends Adrian, Ron, and Joan enjoyed watching the shoot! Push mo pa! 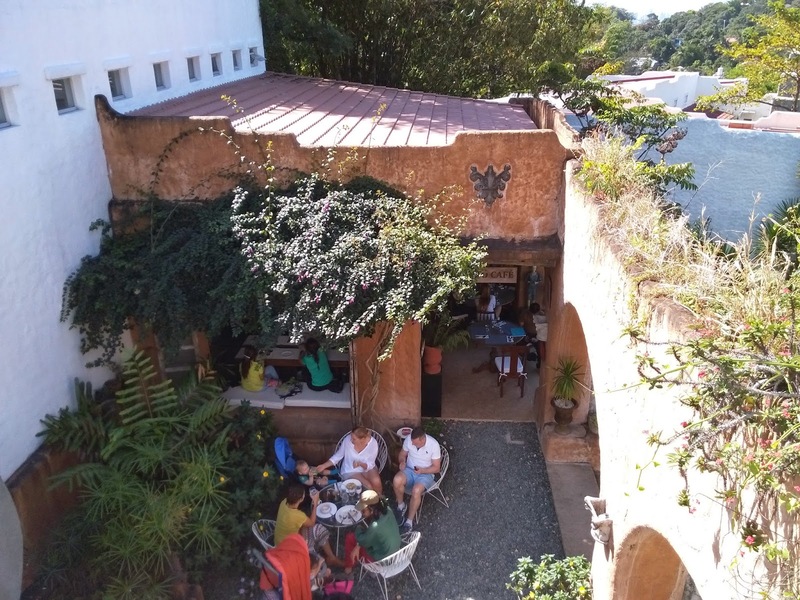 Because there were a lot of people that visited the museum that day, the Pinto Café (being operated by Bizu) was jampacked! So, we weren’t able to eat there. 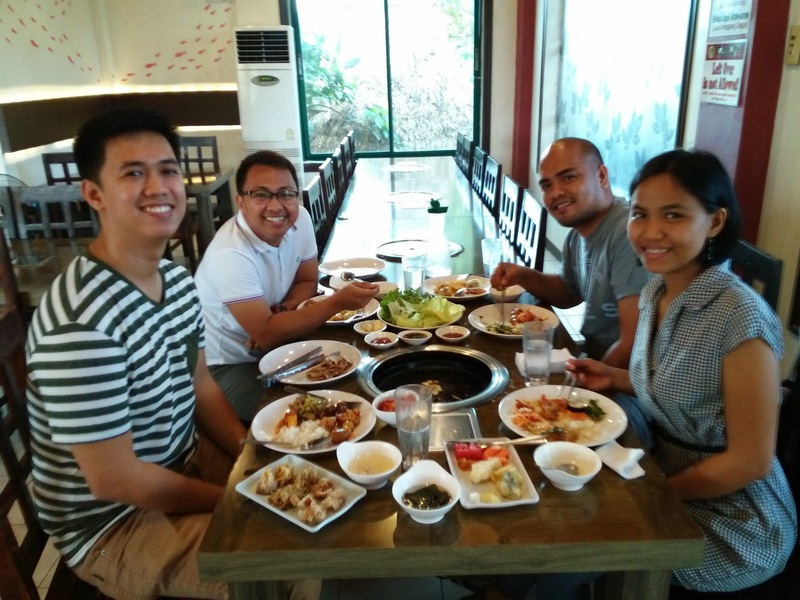 Instead, we had our lunch at Don Day, an eat-all-you-can restaurant, serving not only Korean cuisine, but Filipino and Chinese cuisine, as well! 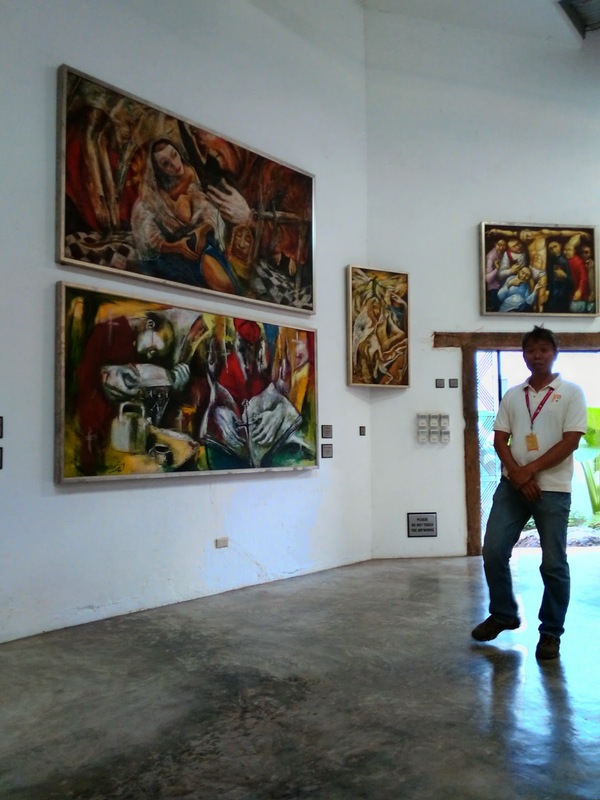 Mr. Andy Orencio, tour guide, and one of the painters of "Karnabal"
After our trip to Pinto Art Museum, we dropped by Antipolo Church. We also bought suman! And capping off our Sunday escapade was the visit at the infamous Hinulugang Taktak! 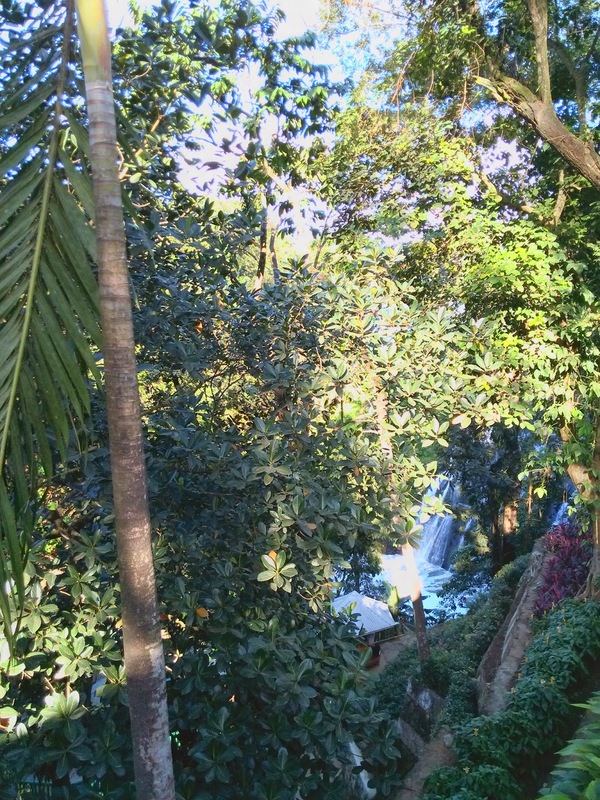 Finally, I was able to see the falls immortalized in the song “Tayo na sa Antipolo!” It was foamy, though, because of pollution. However, we were not allowed to go down and see the falls up close. I would love to do this again! Gala pa more!